Don’t all websites look very similar now, go to almost any business website and you will see logo, a menu then a big image with text telling you to do something. After that it should be different, all based on the business. 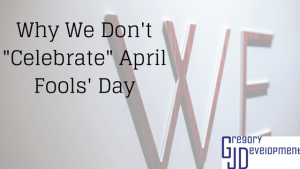 Some companies create websites that are very alike to other sites. But are the clients getting a website that fits their business? Most likely not, they are getting a website but it’s doesn’t show the personality of the business. Many WordPress themes look similar because many people mimic a successful theme so they can make more money. But if you look through the internet you can find themes that are different. Unless the theme has many positive reviews or it’s from a company (or person) that you trust then I would stay away from new themes. Sometimes a website looks similar because the business has asked that the site have certain “features” because they see it on another site. Other times a business wants a website as fast as possible and usually has a limited budget. Every business should have a website but if your website doesn’t fit your budget right now then you will have to spend more money later to get a new (or re-designed) site. Unique / custom themes can be created for any business but please note that it isn’t cheap and takes lots of time. 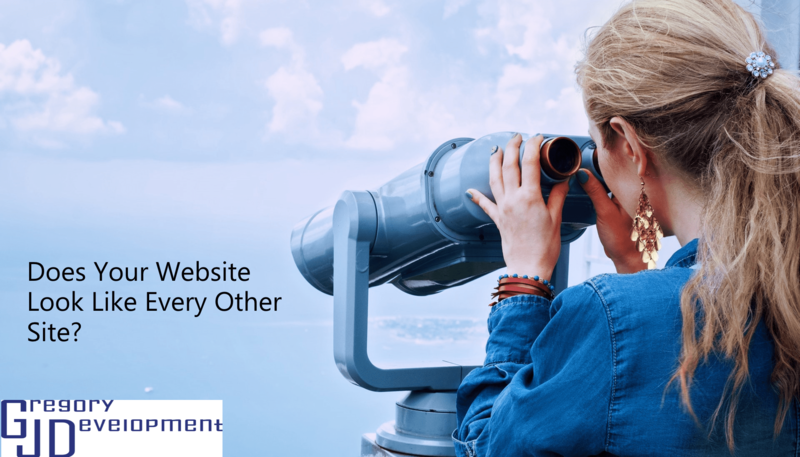 A company that creates websites should get to know the business to understand what they are looking for, so they know what will work best for them. It may take more time to understand the business but it results in a website that the business likes more. 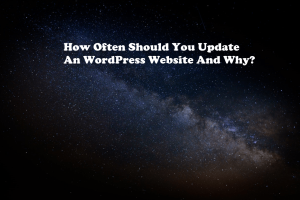 Previous PostHow Often Should You Update An WordPress Website And Why?